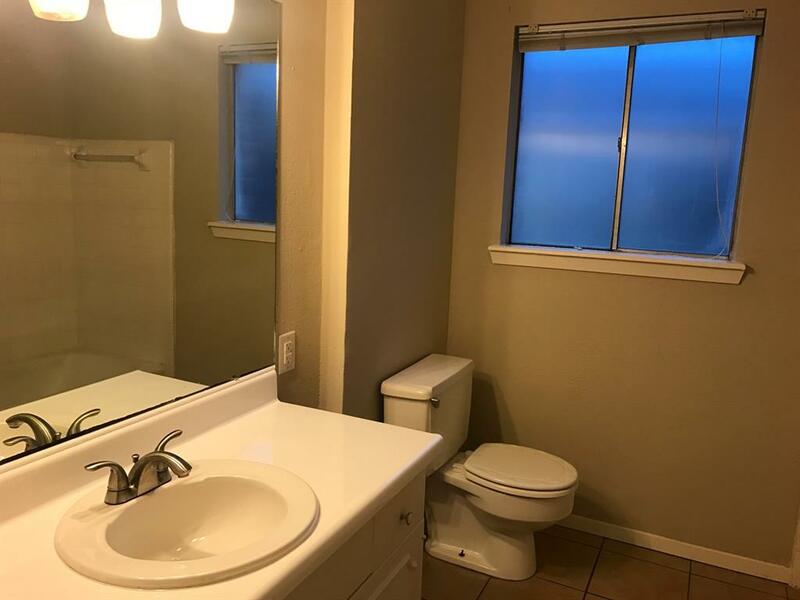 Spacious 4 bedroom brick home! 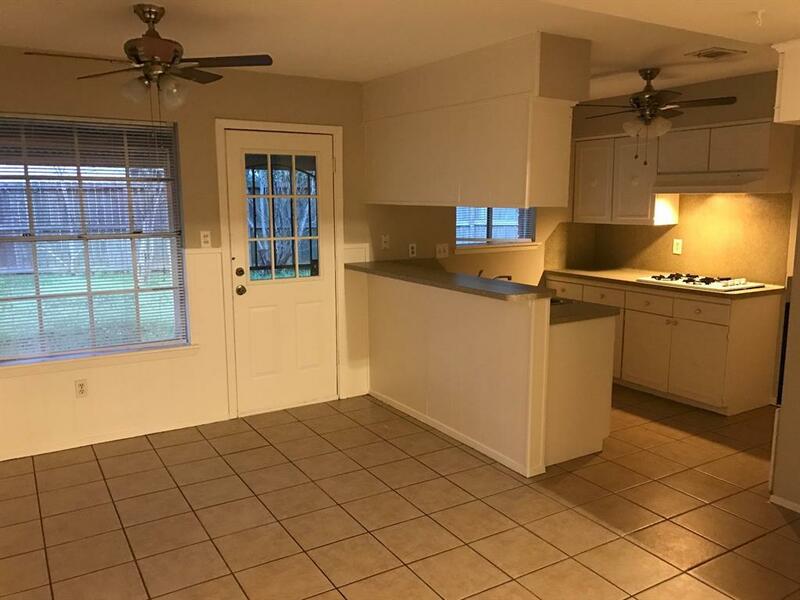 Tiled living area, wood laminate flooring in the bedrooms, resurfaced bathroom tub and countertops, updated faucets, updated ceiling fans. recent 40 yr roof, exterior trim boards replaced, central A/C, Spacious living area features a high beamed ceiling and a brick fireplace. Attached 2-car garage, large cul-de-sac lot; 9500 SF per HCAD. Huge back yard! Plenty of room for the kids to play! Covered back patio- perfect for those weekend BBQ's! Being sold AS IS** Priced accordingly** Quiet street, minutes to the beltway. 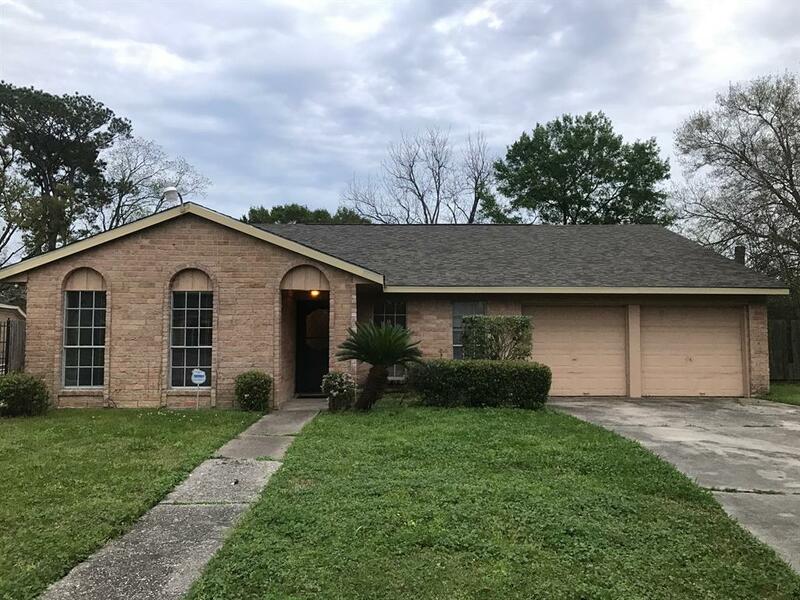 Ideal for the first time home buyer or an investor looking for a potential ABNB rental** Whether long term or short term; single family rentals in this area bring strong rent! Recent public investments to street paving/drainage continue to improve the area! 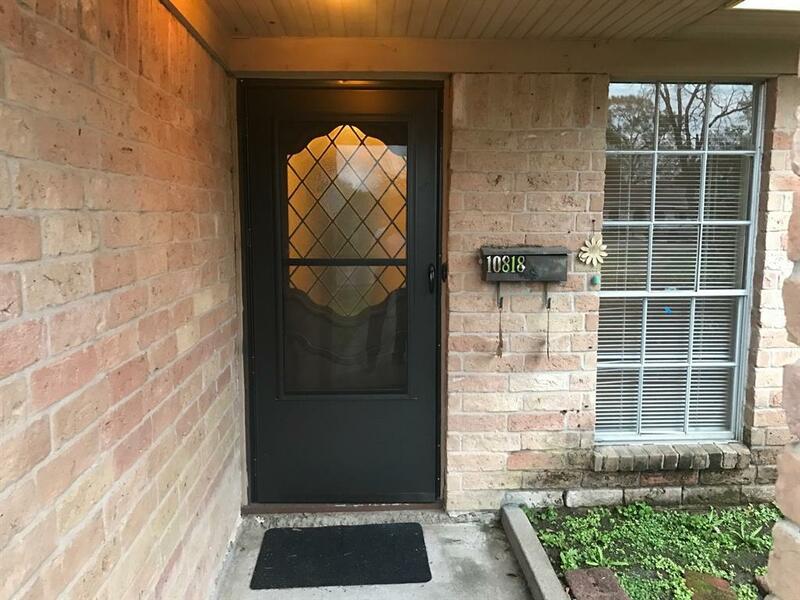 Home has flooded atleast twice during Tropical Storm Allison and Hurricane Harvey- per owner. Call for more information or to schedule a preview.